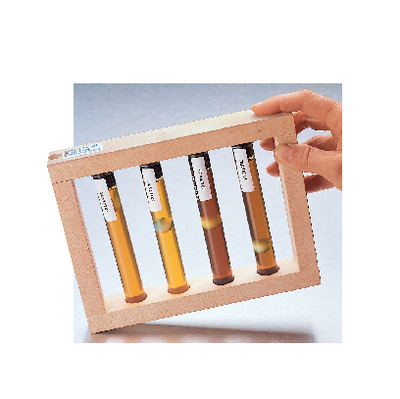 See the varying viscosities of different liquids with this lab activity! This activity can be repeated several times, using other types of fluids, such as 10W30 grade oil, glycerine, alcohol, etc. 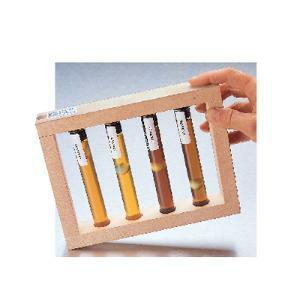 Demonstrate viscosity with this hands on lab activity. Students will learn how to convert centipoise to centistokes, as well as learn about the different variables that affect viscosity in certain types of liquids.